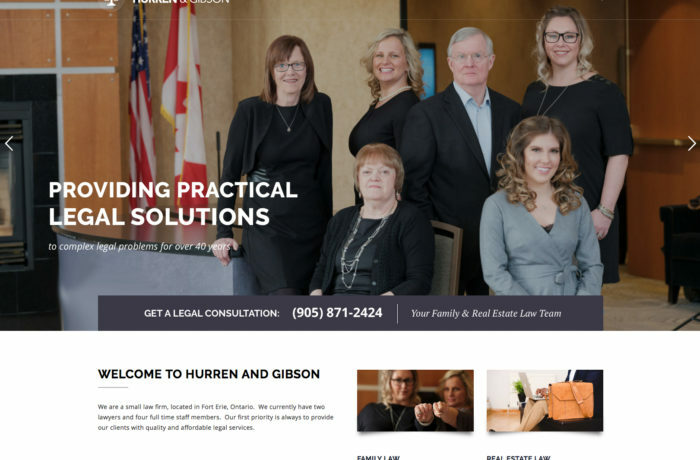 We are a small law firm, located in Fort Erie, Ontario. We currently have two lawyers and four full time staff members. Our first priority is always to provide our clients with quality and affordable legal services.